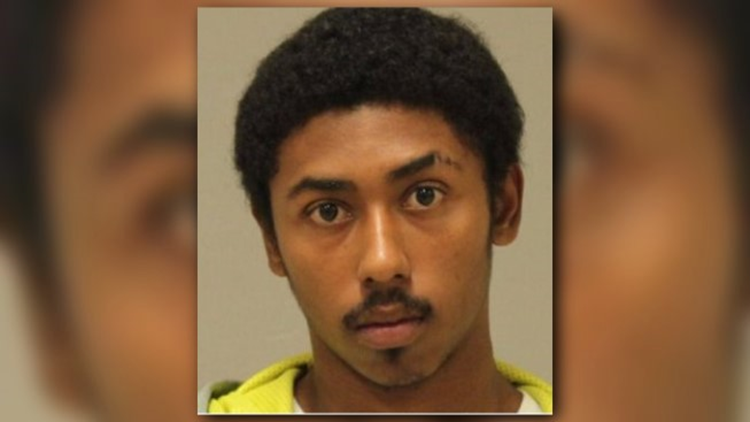 Vicente Rodriguez Ortiz, 22, was sentenced to life without parole for the murder of a Grand Rapids teen. 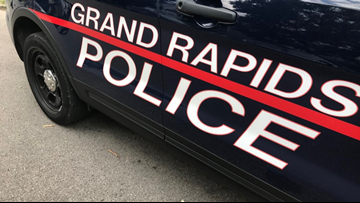 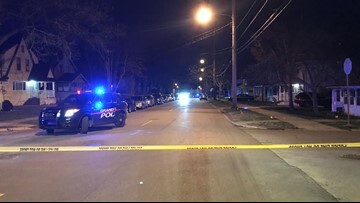 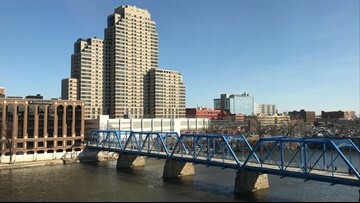 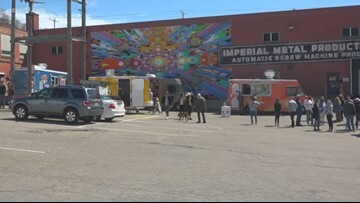 As the temperature rises, typically so do crime numbers -- which is why the City of Grand Rapids is taking a new approach to curb it. 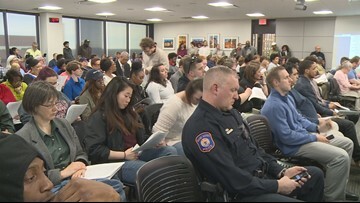 A new human rights ordinance has been proposed which would, "[make] it a criminal misdemeanor to racially profile people of color for participating in their lives." 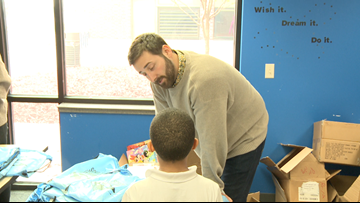 Amplify GR and the World Literacy Foundation partnered to give books to local students. 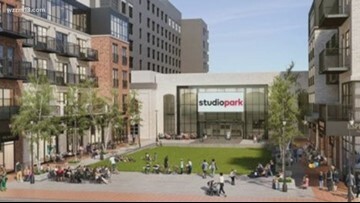 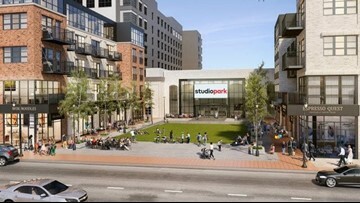 Five major retailers including a flagship restaurant are among the first businesses announced at Studio Park. 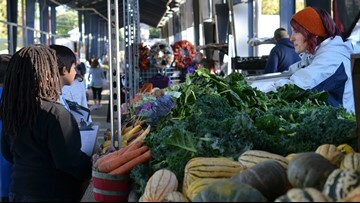 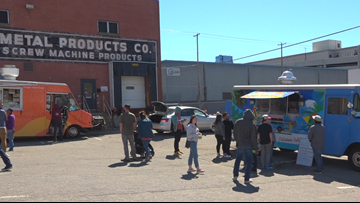 Fulton Street Farmers Market and 20 Monroe Live have come together to bring live performances to the market every week. 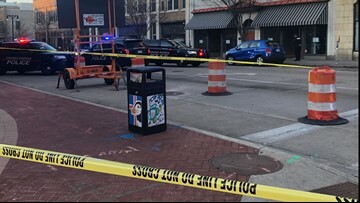 Division Avenue at Cherry Street was shut down Sunday evening.